Our storage units in Athens, AL, come in a wide range of sizes, making it easy to find the ideal solution for your situation. Choose from climate-controlled or non-climate-controlled units. For easy drive-up access, we have ground-floor units available. Whether you are clearing out your whole house to prepare for a renovation or just storing a few boxes from the office, Midgard Self Storage can help you find the kind of space you need. Have any storage questions? 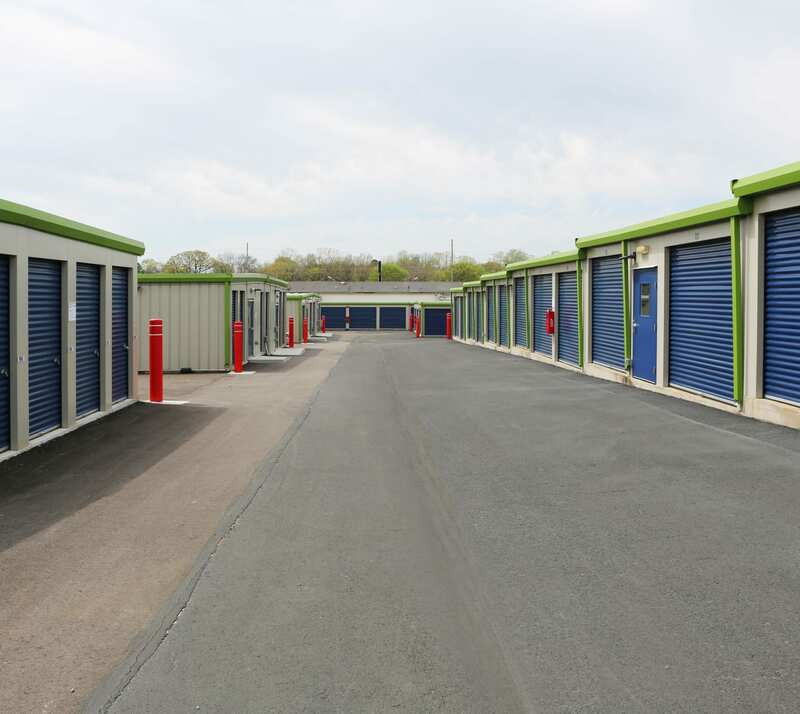 Find out more about our storage units for rent at Midgard Self Storage by visiting our Features page or calling our friendly, knowledgeable leasing team today.